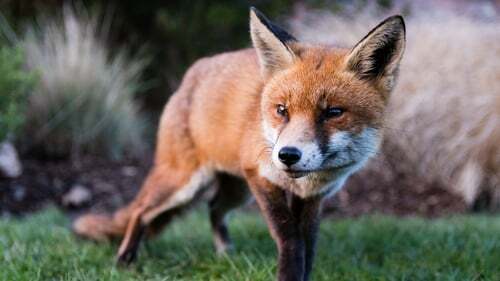 From urban foxes to city-living mice, our urban spaces are home to a rich and growing variety of wildlife. But as Menno Schilthuizen explains in his new book Darwin Comes To Town: How The Urban Jungle Drives Evolution, we are also seeing an evolution in the behaviour of animals, birds and insects around us. Some of the changes which the professor of evolutionary biology at Leiden University has found include carrion crows in Japan who have learned to use passing traffic to crack nuts, lizards in Puerto Rico whose feet are evolving so they can better grip surfaces like concrete and Europe’s urban blackbirds who sing at a higher pitch than their rural cousins, to be heard over city traffic. Mooney Goes Wild's wildlife expert Eanna ni Lamhna spoke to the author to find out how and why the change to wildlife in cities is happening more quickly and strangely than Darwin could ever have imagined.